I’ve been searching for a good Google podcast for a long, long time but my search may be over. 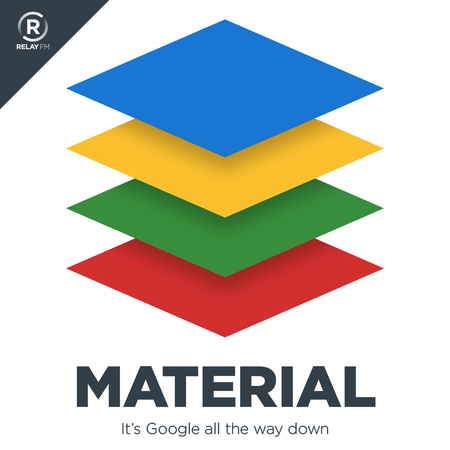 I’ve give Material’s first 4 episodes a listen and it’s very entertaining. What makes it better than most is their keen understanding that for their chosen platform to be great doesn’t mean the competition needs to be bad. They tackle topics in a very engaging, thoughtful manner and avoid bashing the competition – instead focusing on what makes Android/Google their platform of choice. Doesn’t hurt that 2/3 of the crew are former iOS users, so they have good perspective about both platforms. I highly recommend it, give it a shot!